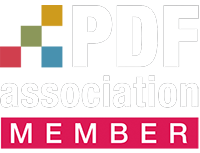 The PDFix Library SDK can be used as an embedded PDF viewer with content reflow (responsive view) in your applications. 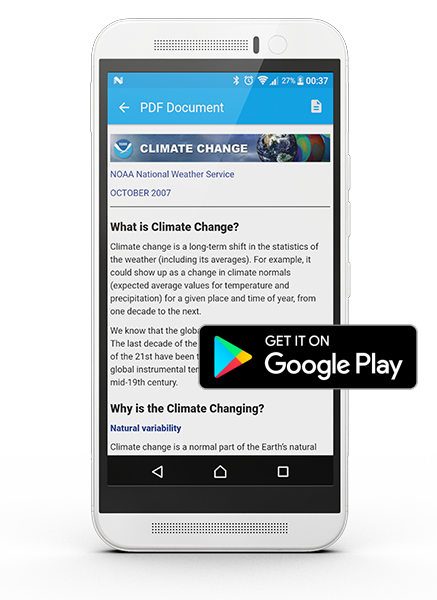 We built a sample Android App the PDF Viewer with Reflow to demonstrate capabilities of the PDFix SDK with PdfToHtml extension. The viewer uses WebView object with simple REST API interface. Get the App from Google Play. Then prepare some of your PDF files to view. 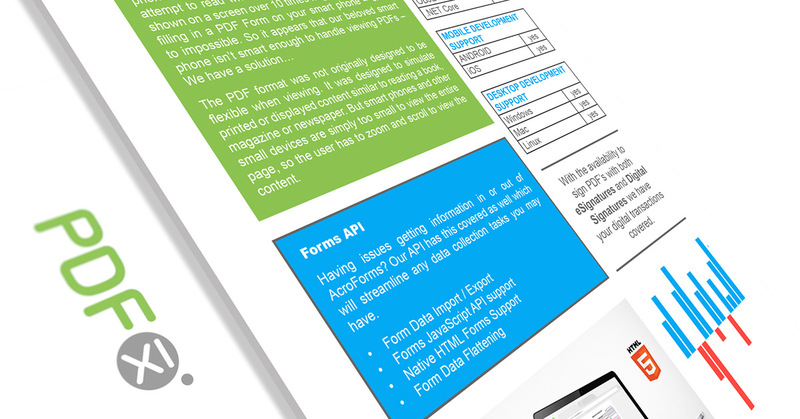 You can switch either to original PDF layout or to a view with content reflow (responsive view). It provides the best reading experience on mobile devices. Interested in REST API interface? 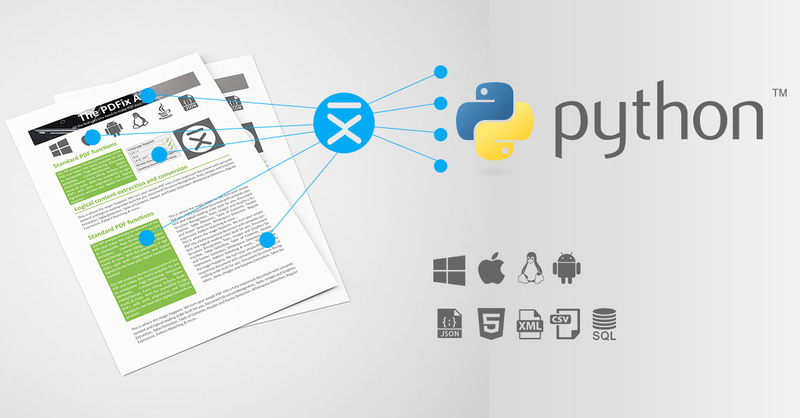 You can utilize all the PDFix SDK features using REST API including Standard features, PDF Content Extraction, Form filling, Add Tags to PDF.